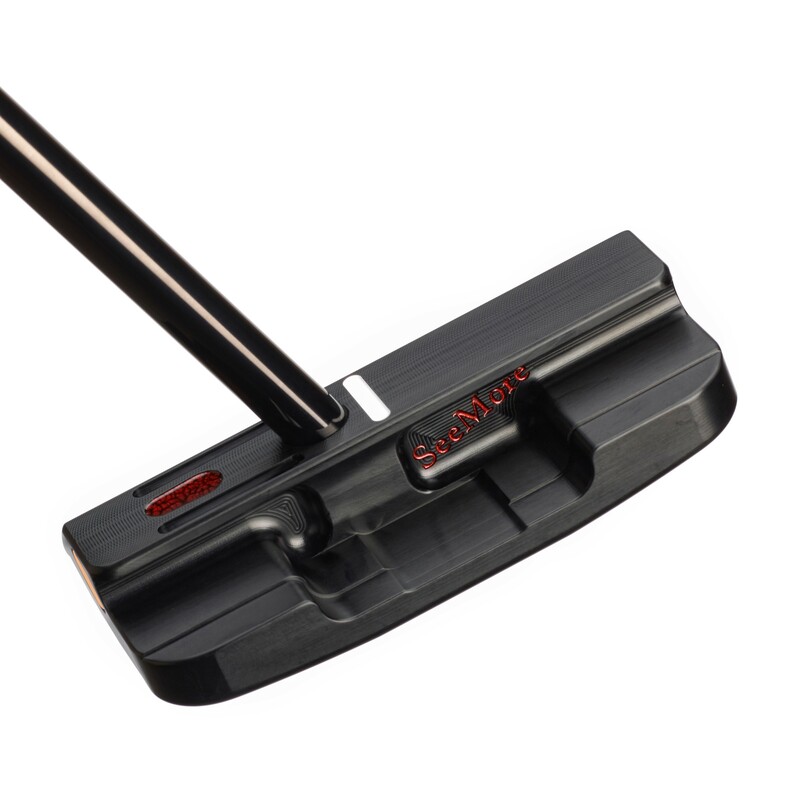 Mini GIANT Deep Flange Black w/Tone On Tone RST (P1067) < Out of Stock until ~ May 1st - 100% Premium Milled Series - Putters - SHOP NOW! For a "giant", it's the same length as a ping anser but the forgiveness is of a mega mallet. That's probably the most amazing attribute of it. When you set up behind the ball, it looks like just another chunky blade but hitting it a little off center and you see where the genius is with it. I've only seen forgiveness like the Mini Giant DF in one of those funky looking mega mallets with a HUGE head. 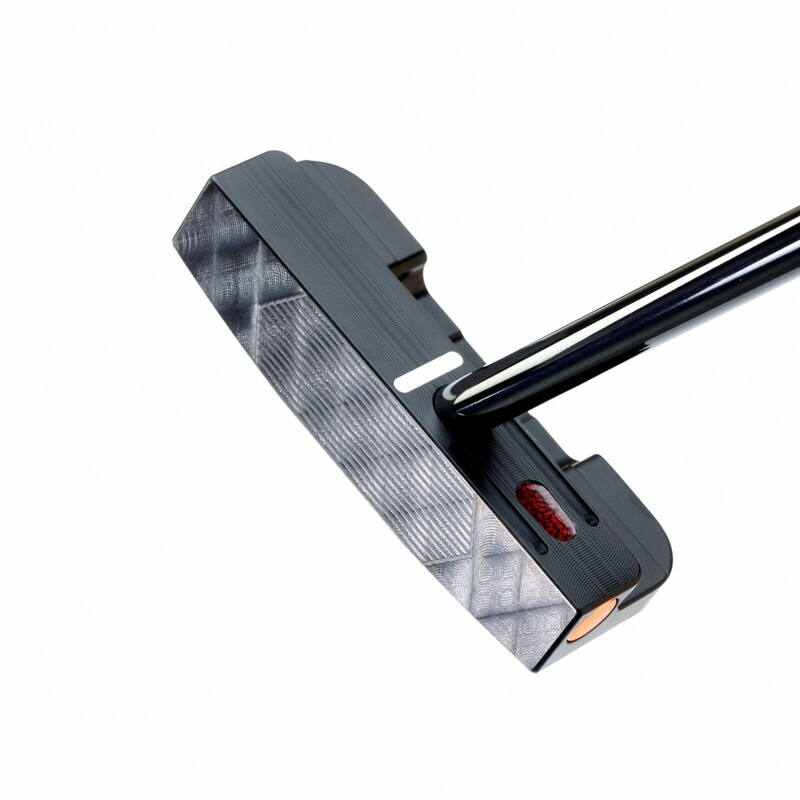 While aluminum isn't my favorite material for a putter, it does have a very nice feel probably due to the face milling. Add to that the RST and it's pretty much an idiot proof putter. Go try one yourself, you won't be disappointed. This putter has no weakness. It aligns so well, due to the RST. 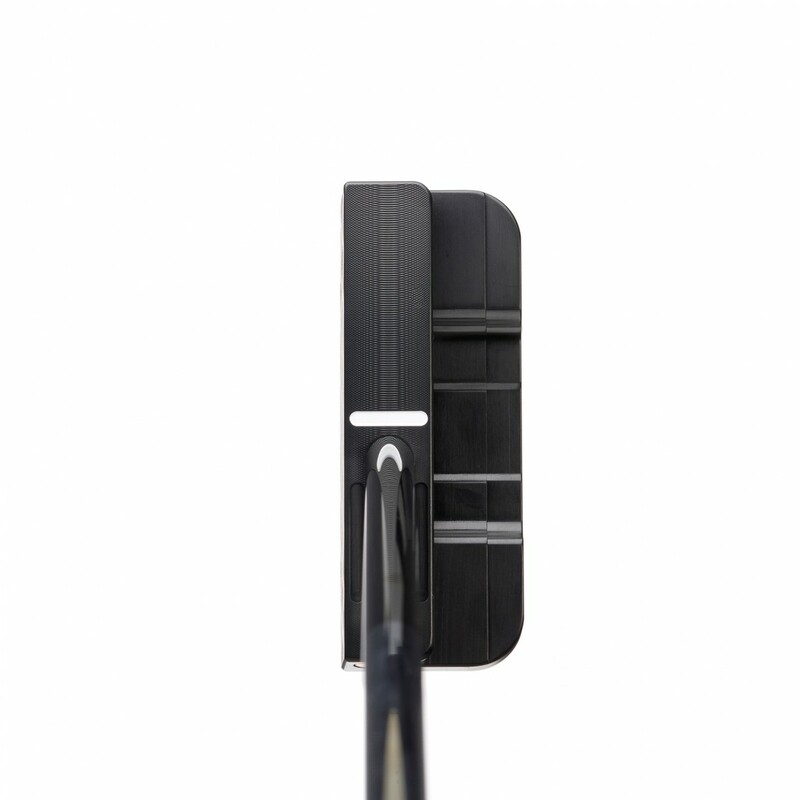 It has a soft feel, every bit as soft as any other top end, milled putter face. It is easy to swing. Sometimes I put another putter in the bag, but I always come back to this Seemore. It is so good, I have another Seemore on the way.